The Follicular Unit Extraction, or FUE method, is an innovative technology for hair restoration in Jacksonville, Florida. 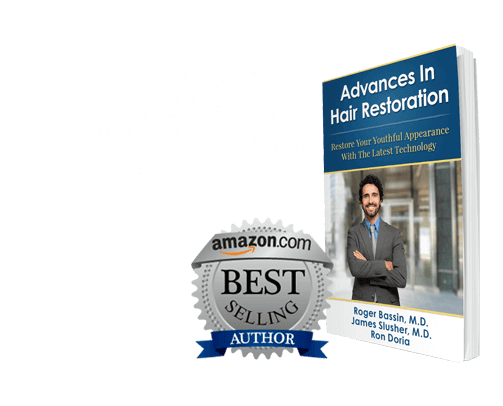 Patients are no longer required to endure an invasive procedure to regain hair thickness or a shapely hairline. Jacksonville Hair Restoration Center offers NeoGraft®, a minimally invasive hair transplant technique that has redefined the field of hair restoration and the quality of life for hair loss patients nationwide. Jacksonville Hair Restoration Center can provide significant hair replacement without any of the disadvantages of previous techniques, thanks to the advanced NeoGraft® technology and automated FUE hair restoration method. 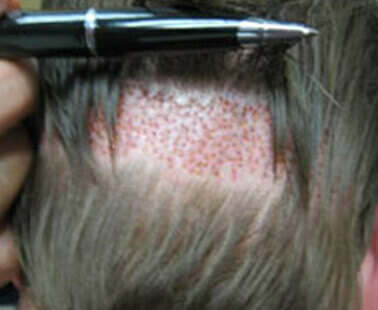 What is involved during the traditional strip method of hair restoration in Jacksonville? During the traditional FUT, or strip method, of hair transplant, patients are required to endure an invasive procedure which removes an entire section, or strip, of hair and scalp from the back of the head, the section of scalp with the thickest hair growth. 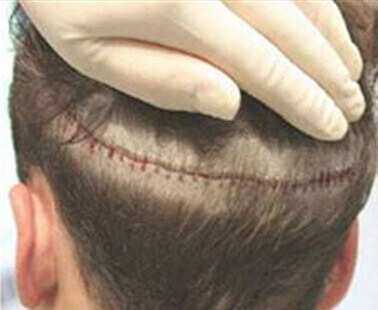 The two sections of divided scalp are then stapled together with sutures. 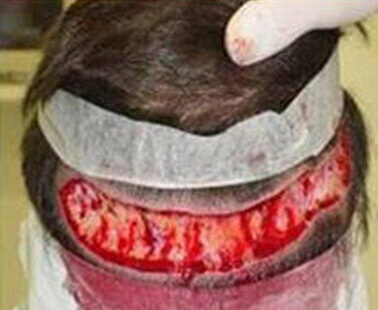 This wound creates a permanent scar around the entire scalp. 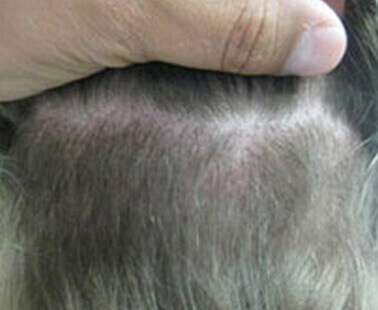 Some patients report permanent numbness where the donor strip of scalp was removed; while others complain that their scalp feels “too tight.” Once the section of donor skin and hair follicles is removed from the scalp, units of one to four hair follicles are then removed from the donor strip. These follicles are planted in pre-created recipient sites over the treatment area to create a hairline and thicker area density. 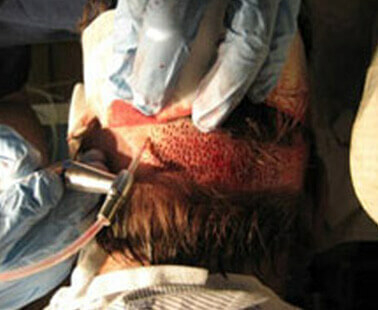 Until the automated FUE method, the strip method was still a faster procedure than the manual FUE method. With NeoGraft® automated FUE technology, however, the strip method of hair restoration is no longer patients’ only viable option. 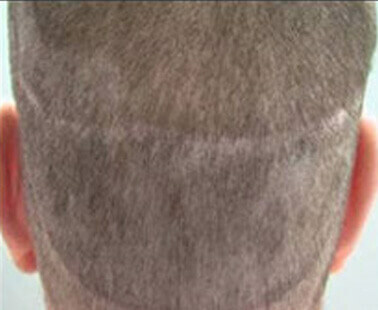 How is the FUE method of hair restoration in Jacksonville different from the strip method?